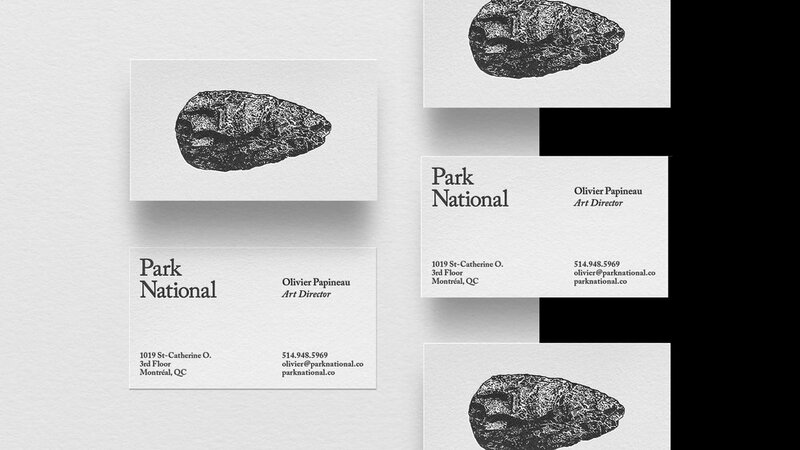 Visual Identity for Park National. 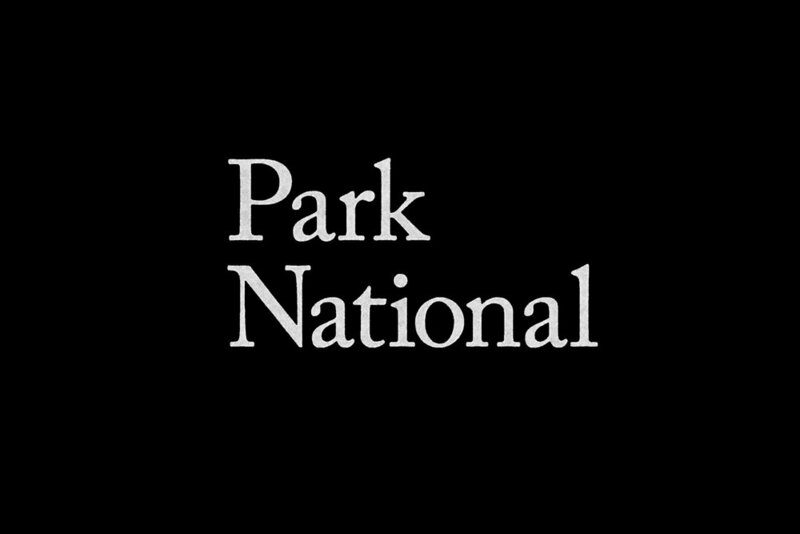 Park National is a creative agency in Montreal, Canada. 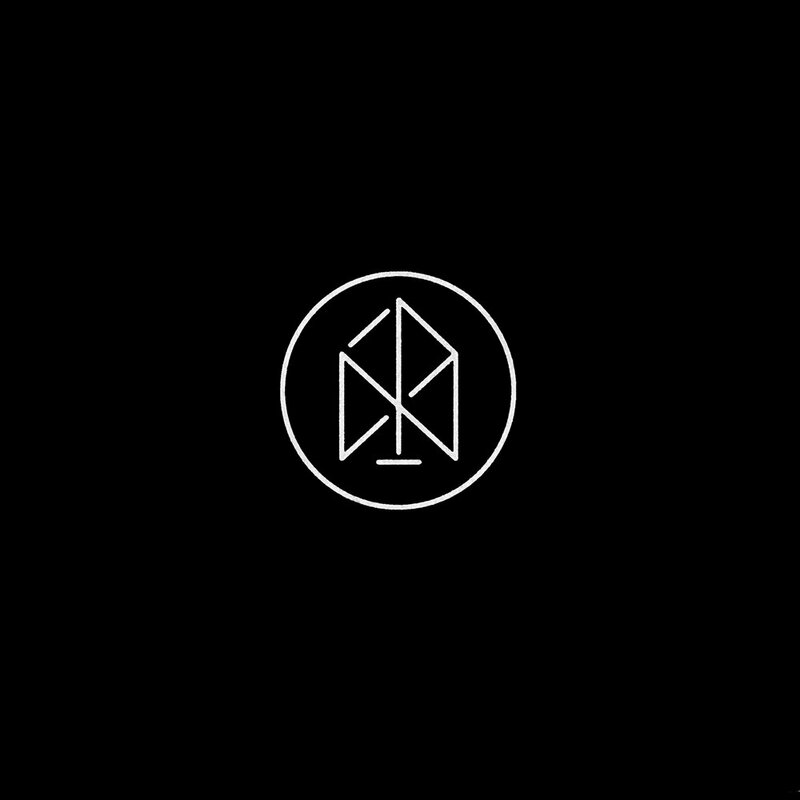 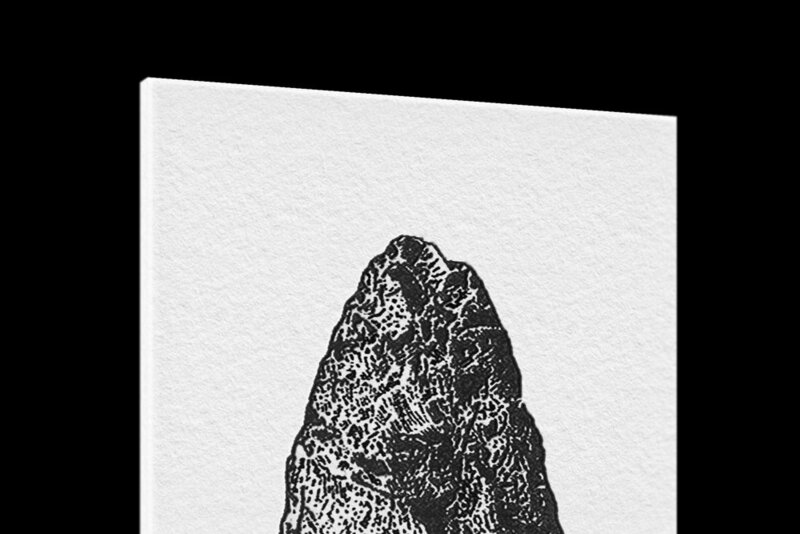 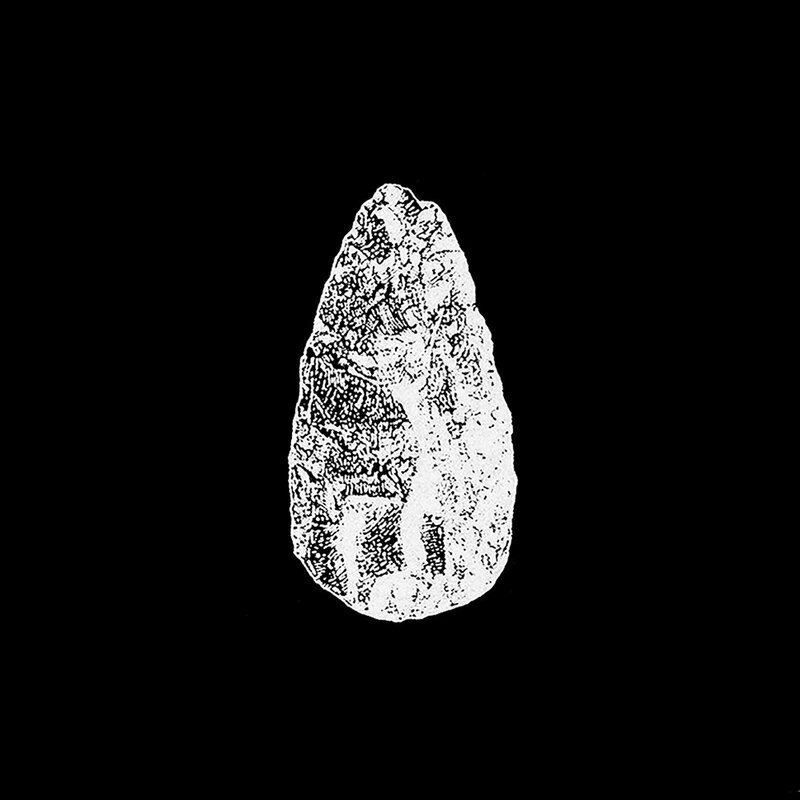 The visual identity for Park National features the Acheulean hand-axe, the first tool created by early man, as a symbol for applied creativity and innovation. 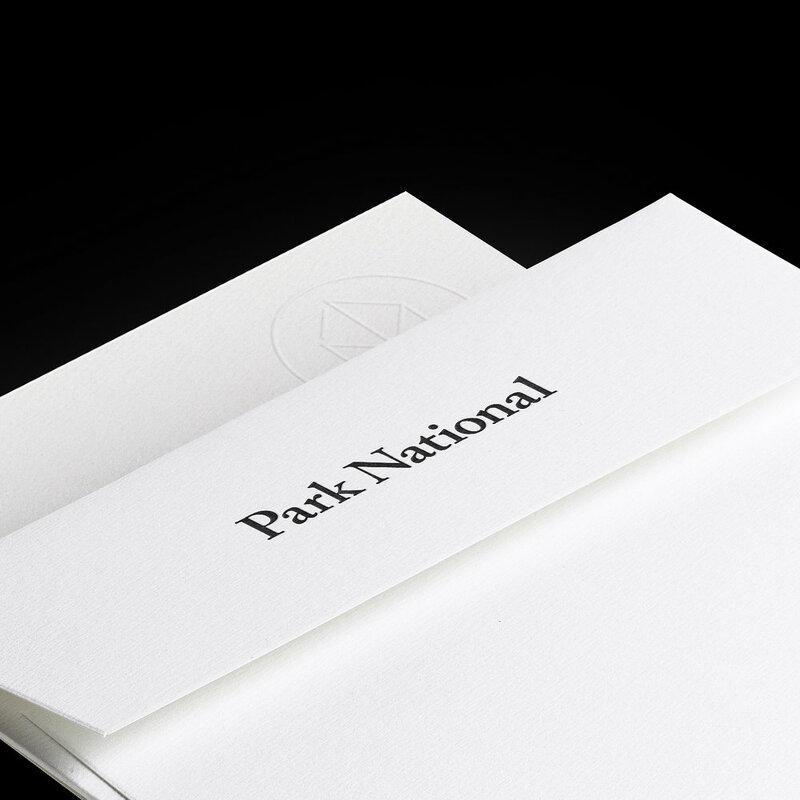 Reinforced by a more timeless wordmark & monogram, the brand's visual language communicated the agency's thoughtful, thorough, and forward-looking approach to its work.